Shakey Graves. Courtesy of White Horse. MUSIC SCENE: The bar-meets-club atmosphere highlighting the sounds of bluegrass and rock at the historic Scoot Inn, live country at The White Horse and DJ beats at Hotel Vegas, offers a little something for every dance shoe. A WHEELY GOOD TIME: Grab an Austin B-cycle from the stand on East 11th Street and hit the ground spinning. Available 24-7. 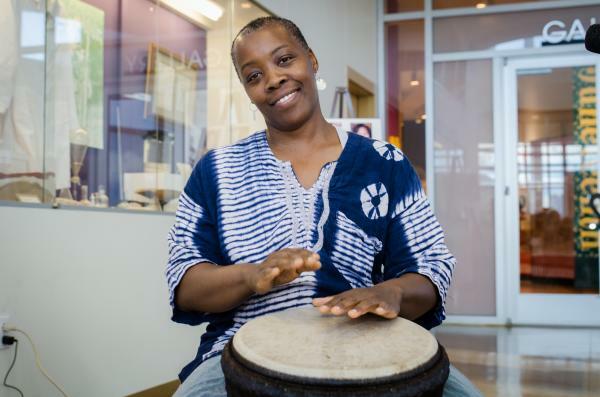 SIX SQUARE BLACK CULTURAL DISTRICT: This area offers much to explore and honor by way of the George Washington Carver Museum, Texas Music Museum and the African American Cultural Heritage Facility. JUNIPER: Fancy a gin drink? Get it here within the airy space outfitted in plush blue hues. Austin Bouldering Project. Credit Jacob Bodkin. AUSTIN BOULDERING PROJECT: The largest bouldering gym in the world, step inside the 50,000 sq. ft. facility for multi-level indoor rock climbing with trained pros and vinyasa yoga classes to round out the visit. CHARM SCHOOL VINTAGE: True to its name, this charming little boutique packs a plentiful array of vintage clothing and accessories, as well as apothecary lines. Painted Planter Party. Courtesy of the Paper + Craft Pantry. 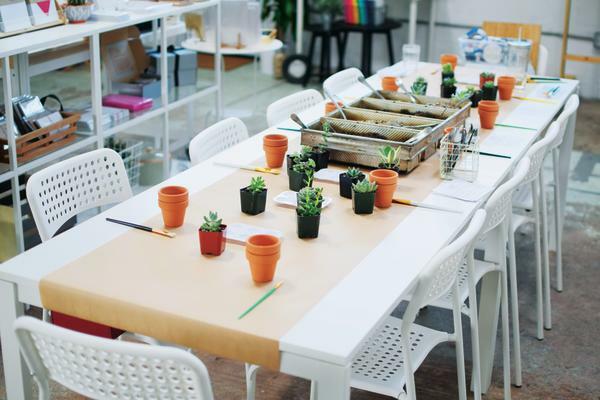 THE PAPER AND CRAFT PANTRY: One part retail paperie and one part workshop, the precious eastside spot offers community classes like calligraphy lessons and planter painting parties. THINKERY: Formerly the Austin Children’s Museum, the new wave space offers interactive exhibits like an LED Light Lab encourage fun through learning. 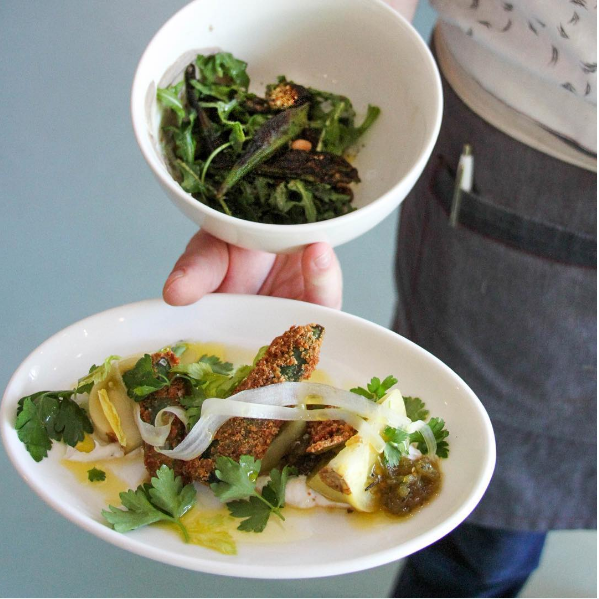 LAUNDERETTE: What once was a laundromat and gas station complex is now a Food + Wine top restaurant, with a beautiful space for Mediterranean meals and snacks like fried olives and ricotta gnudi. BELLY UP, FILL UP: Spending a glorious day sipping and sampling? 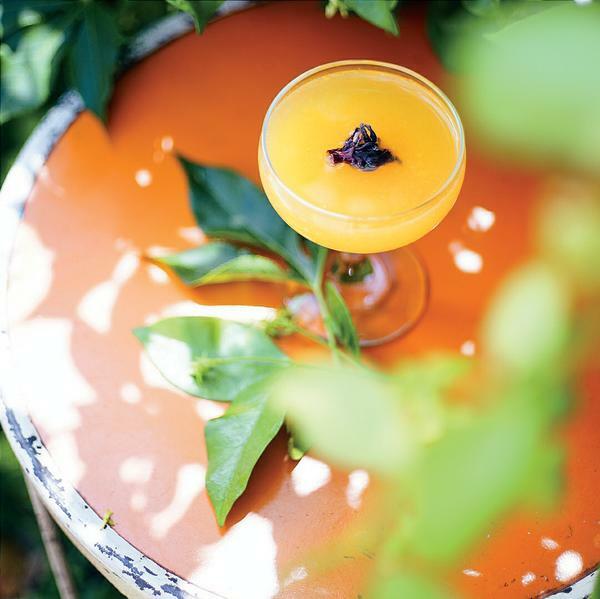 This Austin bar scene accommodates with food trailer and cocktail combos.